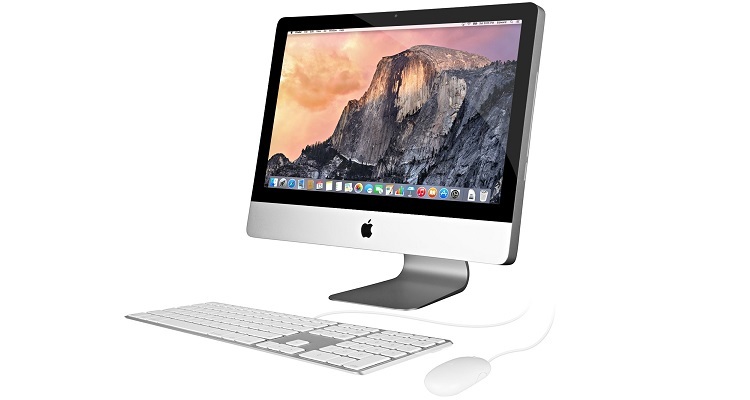 Apple iMac has become a symbol of a lavish lifestyle due to its sleek look and unbeatable features. When it comes to performance, no other device can beat it. Its robust processor architecture and advanced graphics technique have helped the device earn a huge customer base. As the saying goes, all that glitters is not gold. Similarly, iMac is not only just about the extravagant features. It also glitches that require immediate attention. Bugs and malware are quite obstructions in electronic gadgets. iMac Power problem is also one such issue that will bother iMac users to a great extent. As a matter of fact, before straightway going to the solution. It is essential to understand the problem we are dealing with. It makes easier to solve the issue. So let’s take a look at the reasons that might be causing you this problem. These are quite basic reasons that lead to the power issue sin iMac. You can have a word with Apple Tech Support for detailed reasons and quick solutions accordingly. These are solutions you can try to get your iMac back running again. Follow these steps carefully, and you should not face the same problem. The first thing that you must do is check if the iMac is switching on easily. To check that, press the power button and see if the machine kicks in or not. If you don’t hear any sound or there’s no display or even a light on the screen, then it means your iMac is not starting up. See if the power cable is connected to the iMac and there is no loose connection. If there no charge then, give it a while to store the charge then try again. Try different Cable or Adaptor. Is your mac working now? Then your power cable is at fault and you need to change it as soon as possible. Using a new power cable may fix this issue for you. Even if it doesn’t, try out the other solutions. Try forceful restart in your iMac. To force restart your computer, hold down the power button for at least 10 seconds and then your computer will automatically shut down. The wait for another few seconds, then try to power back your system. This time you should not face this problem. Sometimes, due to monitor issues, you might face this issue. When your system doesn’t get access to the display, you encounter this issue. To troubleshoot you monitor, you can follow these steps. Check the power connection, and make sure all the cables are correctly connected. In case you are using a separate unit, check whether the monitor is compatible or not. Remove all the cable for your monitor (in case of the external monitor) then plug back in the monitor. By now, you should be able to resolve the issue. If not then go to the next step. Safe mode is the best option when your computer is not working properly. This option limits all the functions and features operational during startup. So the computer starts quickly in most of the cases. If it works, then now you need to restart your computer in normal mode. Now the problem should not bother you anymore. So these are the solution you can try if the iMac is draining too fast or there’s never enough charge. These are all tested methods and works well in most of the cases.